Spring is here – just step outdoors and smell the fresh green grass, feel the warm breeze and listen to the familiar buzzing of mowers and string trimmers! If your preferred weed-whacking apparatus refuses to buzz, come on in to Rainbow Ag during the No Tax Sale on all Outdoor Power Equipment, Friday and Saturday April 13 & 14 and save some $$$ on a new mower or trimmer (or blower, rototiller, chain saw or lawn tractor!). Our OPE specialists will be on hand to help you pick the perfect tool for your job. Mark your calendars for the first weekend in May – Rainbow’s Annual Spring Sale is our biggest sale of the year. Everything in the store will be marked down, with some special Hot Buys on the items you need most! 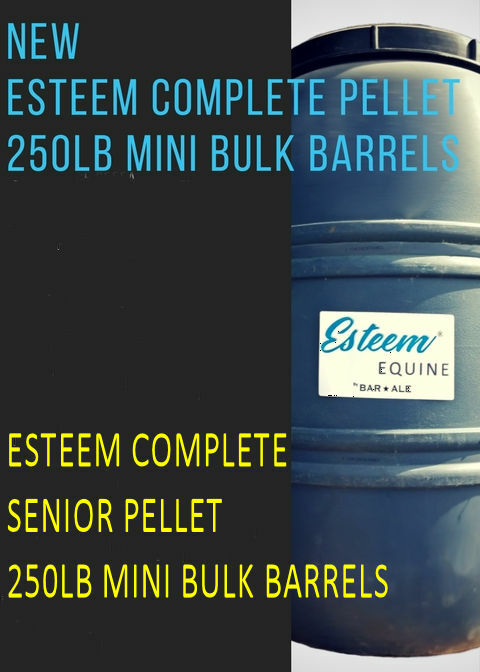 Bar Ale Esteem Complete Pellets and Esteem Complete Senior Pellets, available in 50LB bags or 250LB MiniBarrels! 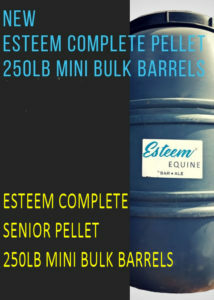 Esteem® Complete Pellet is a pelleted horse feed fortified with key vitamins and minerals. Formulated as a complete feed to adapt to your feeding program, and available in 250LB barrels! Learn more at Bar Ale Esteem Complete website. 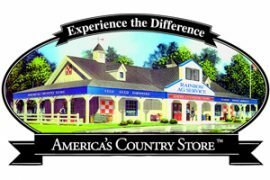 The Dressage Corner in Lower Lake will have their Grand Opening celebration on Sunday April 15th, from 11:00 AM to 3:00 PM. Watch Dressage and Driving exhibitions, take a wagon ride with Live Oak Belgians, enjoy food, beverages, friends and fun! View the flier, or check out their website, www.thedressagecorner.com. Also coming up at The Dressage Corner, A Western and Traditional Dressage clinic with Stacy Sutton, on April 7th. The clinic will run from 9:00 AM to 3:00 PM and auditors are welcome! 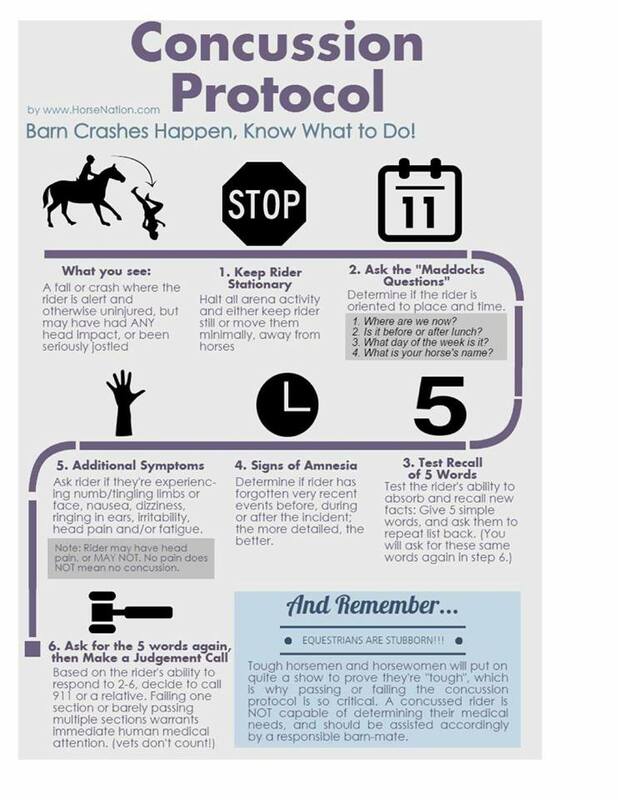 For more information, email Marci McDaniel-Davis at marci@thedressagecorner.com. Trivia: The March Winner is Marilyn Tanner, who submitted the correct answer that a curry comb is an important tool for shedding season. Enter to win a $15.00 Rainbow Gift Card! All correct answers are entered into a random drawing. 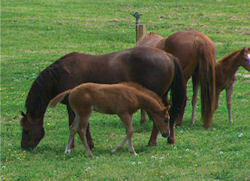 This month’s question is, Lake County Horse Council and Rainbow will be holding what event in April? Enter Here! This entry was posted on Saturday, March 31st, 2018 at 3:00 pm	and is filed under News, On The Right Lead Newsletter. You can follow any responses to this entry through the RSS 2.0 feed. Both comments and pings are currently closed.